With our state-of-the-art computer services to Melbourne Western Suburbs. 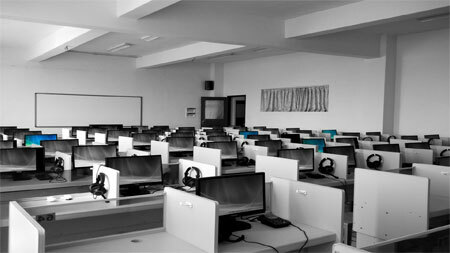 We are located in Melbourne West and can send a technician to your office quickly to make sure you don’t lose productive time when your network goes down or you have a computer problem. Our technicians are always ready to move! We also offer off-site tech support, and can troubleshoot many problems online or over the phone to save you money. We can work with you to maintain your system to prevent expensive problems and keep your computers running fast.